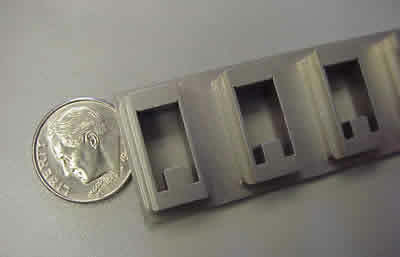 EDM Samples | Wire Tech EDM, Inc.
Wire Tech EDM machining produces accurate parts with superior surface finishes. 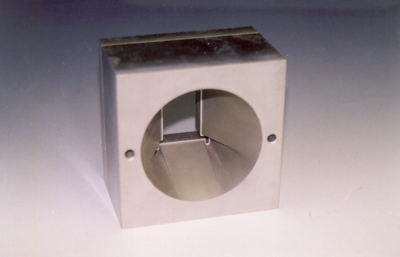 Wire EDM technology is a critical advantage that produces superior tolerance parts, repeatable and accurate tooling, and ultra fine finishes. Here are a few samples. Upload File Here!We accept DWG, DXF, IGES, STEP & Parasolid files. 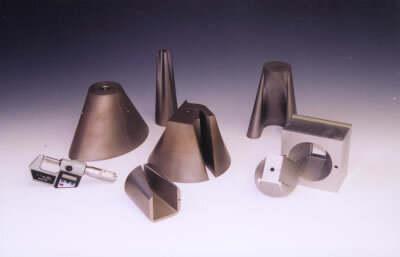 Wire Tech EDM Service is located in Southern California in Los Alamitos. We invite you to call, write, FAX or come by and visit our facility. Our facility is on Katella just north of the 405 and just east of the 605 freeways. Click here for Google Map directions. Since 1990 Wire Tech EDM has been a member of the Los Angeles chapter of the National Tooling and Machining Association. Being an active member of this association has helped Wire Tech EDM to become a stronger company. It is through this association that we as an industry will remain strong.